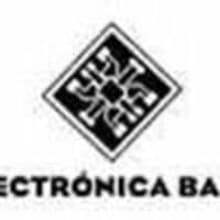 Electronica Baile™ is a 100% Spanish company made up of accredited professionals who love sound, hard work and well done but giving a human touch, cordial and sincere as the shops of yesteryear where they were going to buy our grandparents. Our company was founded in 2008 in Madrid to provide a service to guitarists, bass players, keyboardists and amateur technicians and professionals from all over the world (some of them well known in the musical world) who seek and demand electronic parts and components from First brands difficult to find in our country. 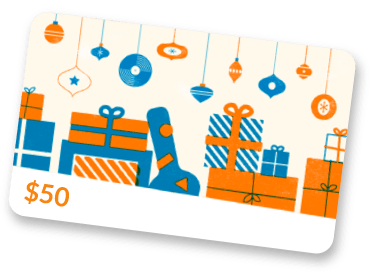 We are currently the only store in Spain dedicated exclusively to the sale of all the electronics that surround the most common musical instruments. In addition, we have a large international presence in sales and technical support to international countries such as the United States, Germany, United Kingdom, France, Italy, Australia, Austria, Brazil, Russia, Holland, Belgium, Japan, Canada, Argentina, Chile, Israel. .. In our company you will find original and generic components and spare parts of great quality for amplifiers, basses, guitars, effects pedals, old radios and synthesizers with the best prices and with fixed shipping costs from the first to the last article that asks us so much National territory and for international shipments. In addition, we are authorized distributor in Spain of Emerson Custom Guitars and authorized center of sale of Lollar Guitar Pickups, Kent Armstrong, TV Jones, Luxe Radio and Gewa Music (Schaller). Electronica Baile promises to give you a personalized service, with immediate attention and a fast shipment. In addition, we offer a technical technical service with a highly qualified and experienced staff of several years that will help you create, modify and repair amplifiers, guitars, basses and effects pedals.